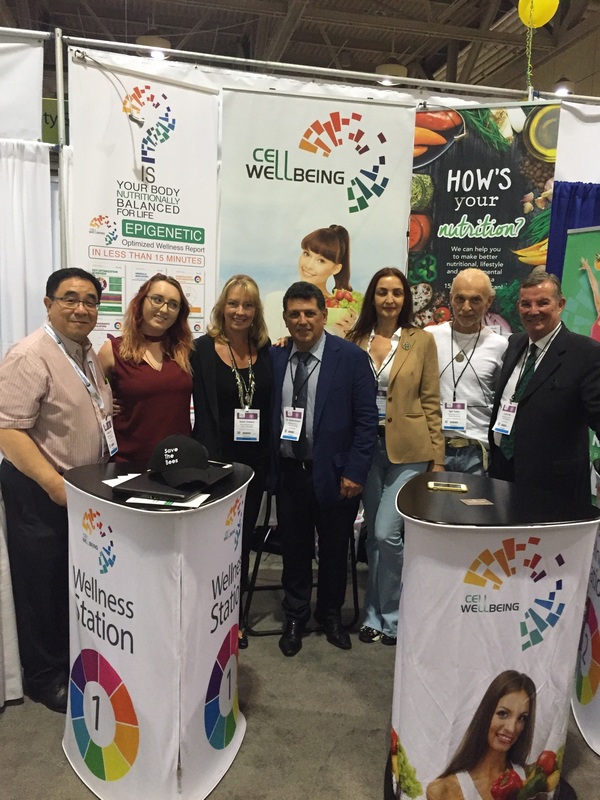 We are delighted to announce that Cell Wellbeing has officially launched in Canada! Here is a photo of our wonderful team at the CHFA Show in Toronto. We feel privileged to work with such great people, truly a team to be proud of. There was huge interest in our product and we expect a great success off the back of this show. We will continue to keep you updated with new markets.